The Delaware Center for the Inland Bays needs your help! 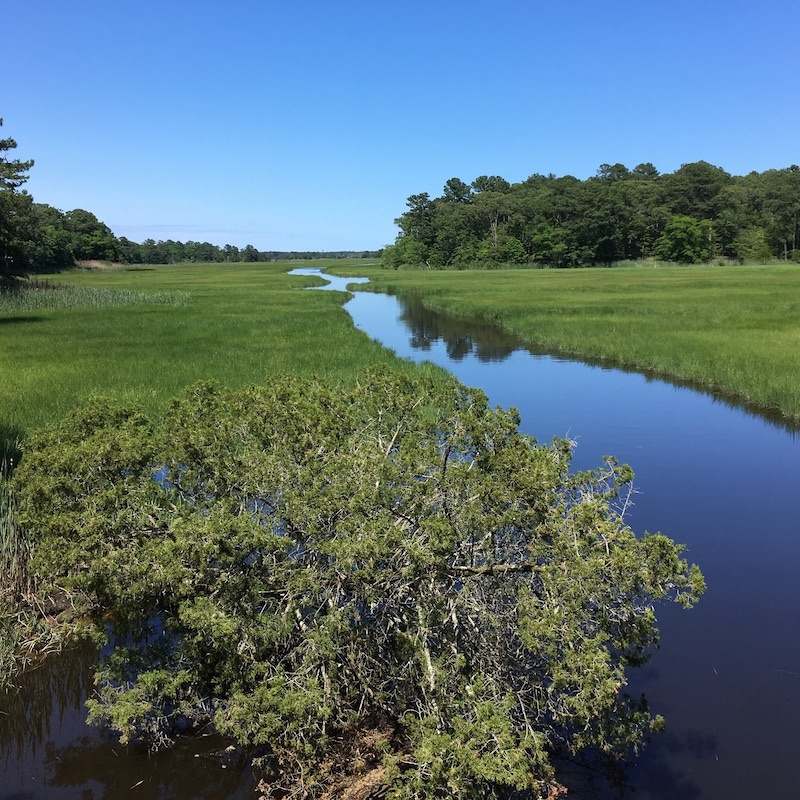 The Center will host a public forum on the evening of Monday, July 23rd at the Indian River Senior Center in Millsboro to share updates and collect public feedback on the management plan for the future of the Inland Bays. The updated Comprehensive Conservation and Management Plan (CCMP) will direct the activities that protect and enhance the Inland Bays for the next five years, through 2023. It outlines goals and activities that the Center and its partners take on in order to improve the Inland Bays and surrounding watershed. These goals are based on scientific data and input from key stakeholders in the community — people like YOU! The public forum will be held on Monday, July 23rd from 6:00PM-8:00PM at the Indian River Senior Center located at 214 Irons Ave, Millsboro, DE 19966. Have questions? Please contact us at mschmidt@inlandbays.org. The Delaware Center for the Inland Bays is a non-profit National Estuary Program established in 1994, that works to preserve, protect and restore Delaware’s Inland Bays,the water that flows into them, and the watershed around them.